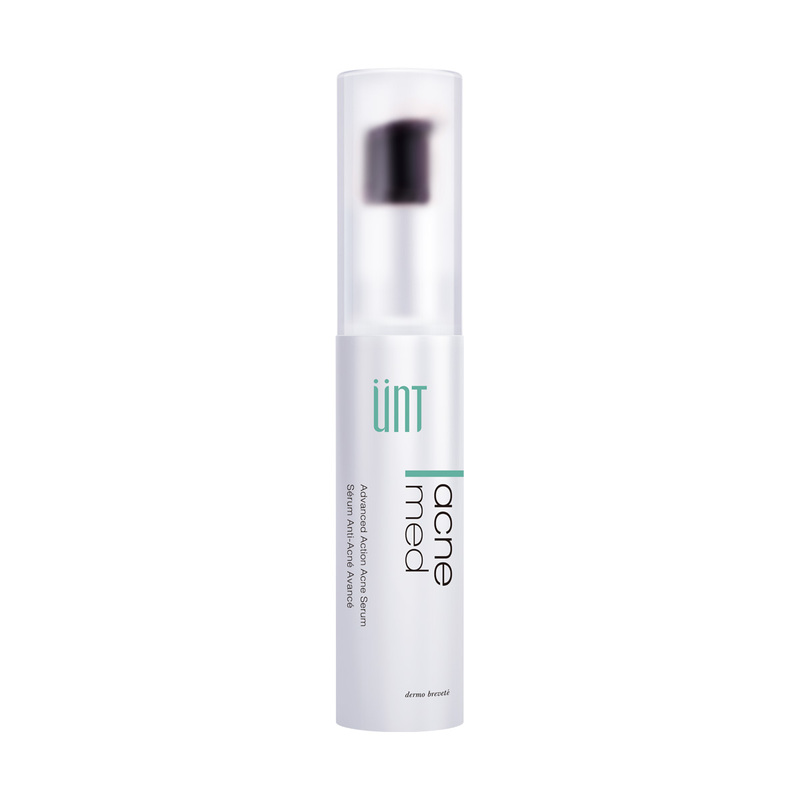 Salicylic Acid normalizes the skin renewal cycle by softening the adhesion between cells. As a result, the aged skin cells fall off the top of the skin more normally. The pore opening becomes clear. With antiseptic property, this solution is effective in solving blackheads, whiteheads and acne. Oil extracted from the root of the Arctium Lappa plant reduces sebum secretion and inhibits acne bacteria. Centella has been used in Ayurvedic medicine for a long time. It contains alkaloids and minerals to offer anti-bacterial and anti-psoriatic properties. Its active ingredients also improve the collagen synthesis and other tissue proteins. They improve wound repair, restore firmness and elasticity. Active Ingredients： Salicylic Acid 0.5% (w/w) Other Ingredients： Water, Ethyl Alcohol, Propylene Glycol, Azadirachta Leaf Extract, Arctium Lappa Root Extract, Enantia Chlorantha Extract, Cremophor RH40, Licorice Extract, Ethyl Ascorbic Acid, Homosulfamine, Tocopheryl Acetate, Rose water, Hispagel, Bisabolol, Allantoin, Centella Extract, Sodium Hyaluronate.